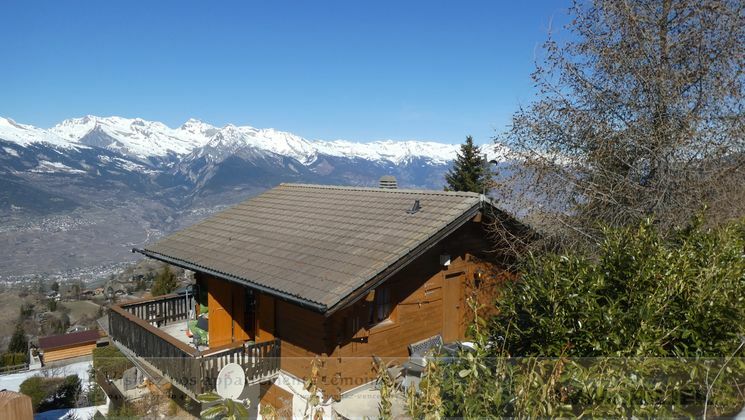 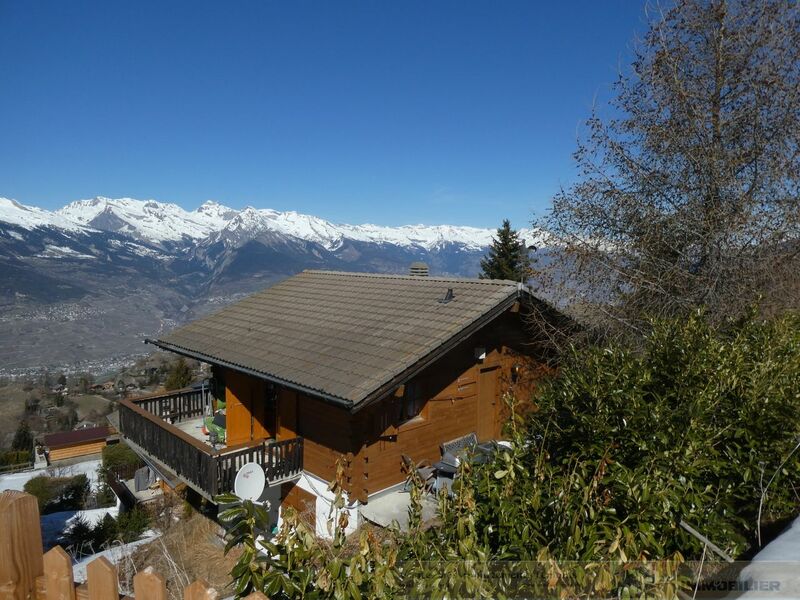 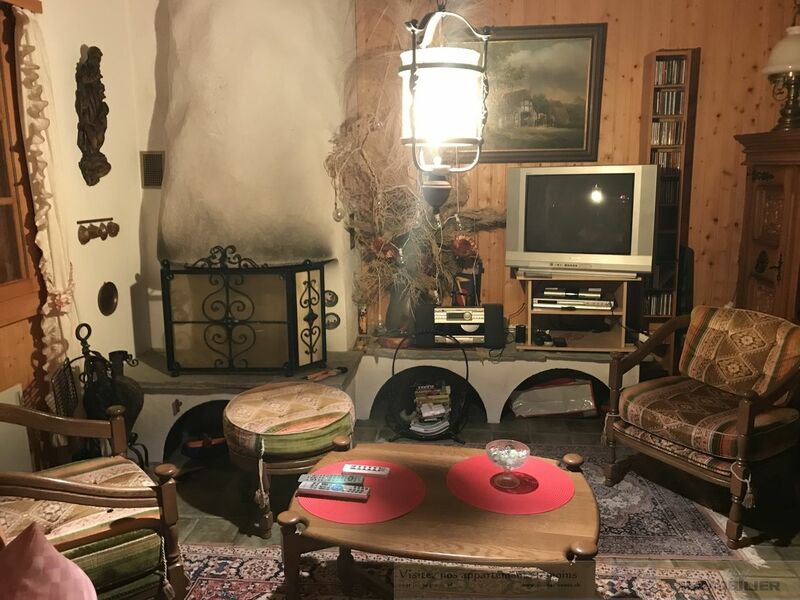 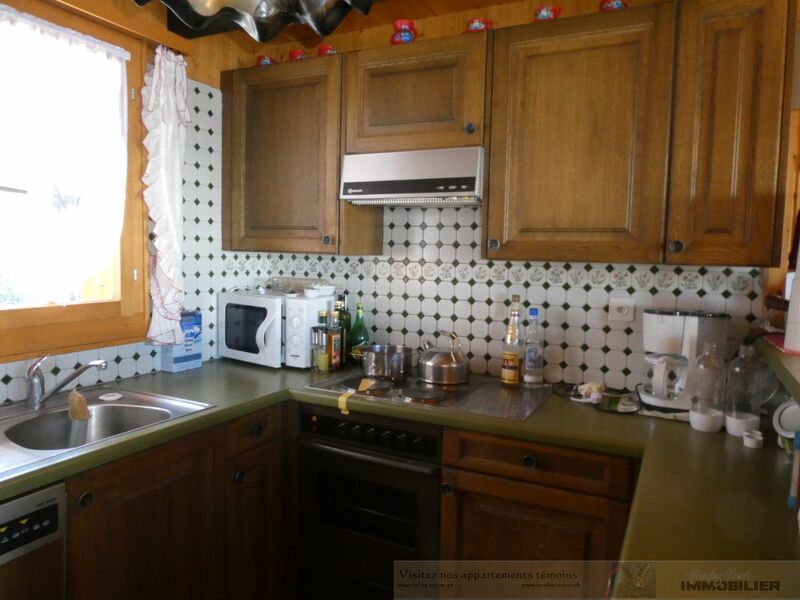 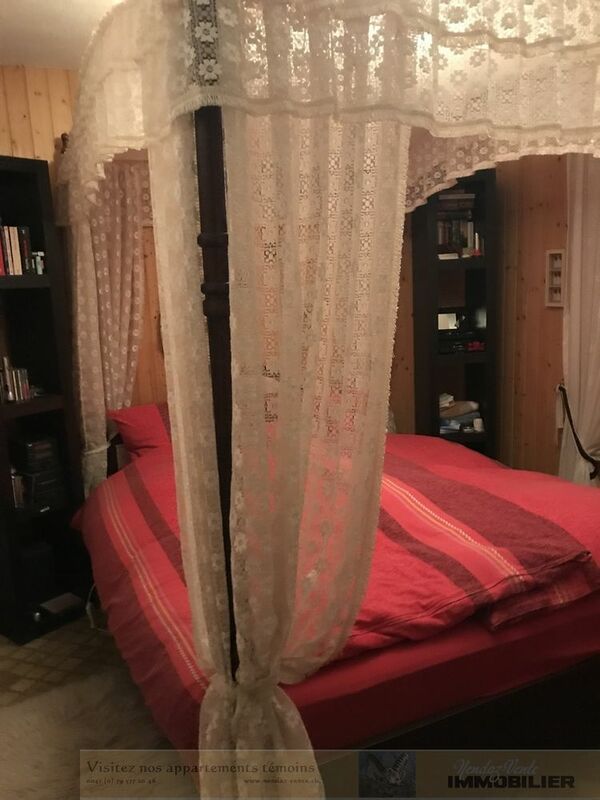 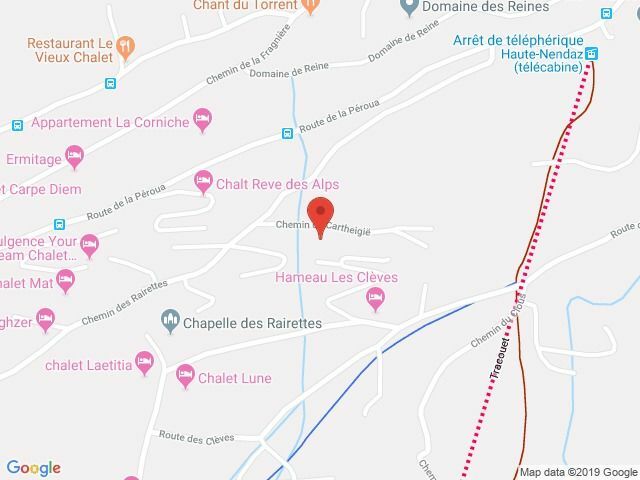 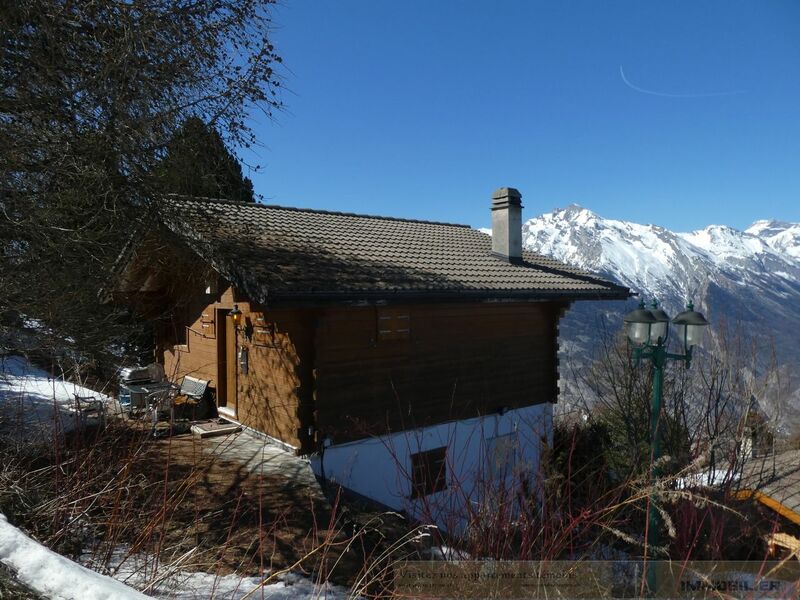 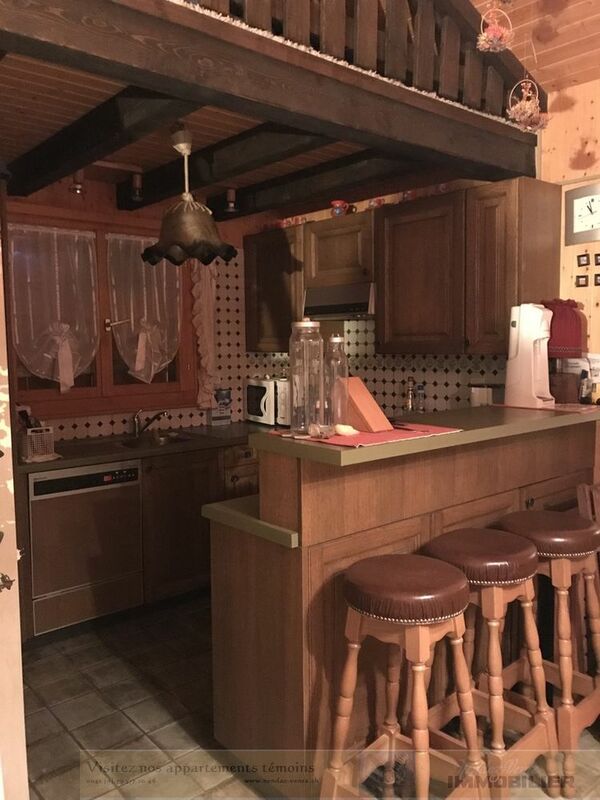 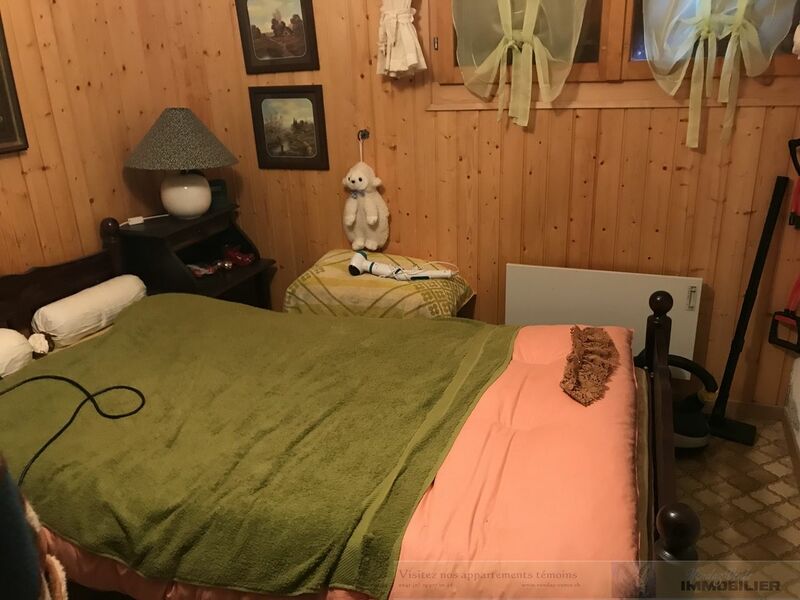 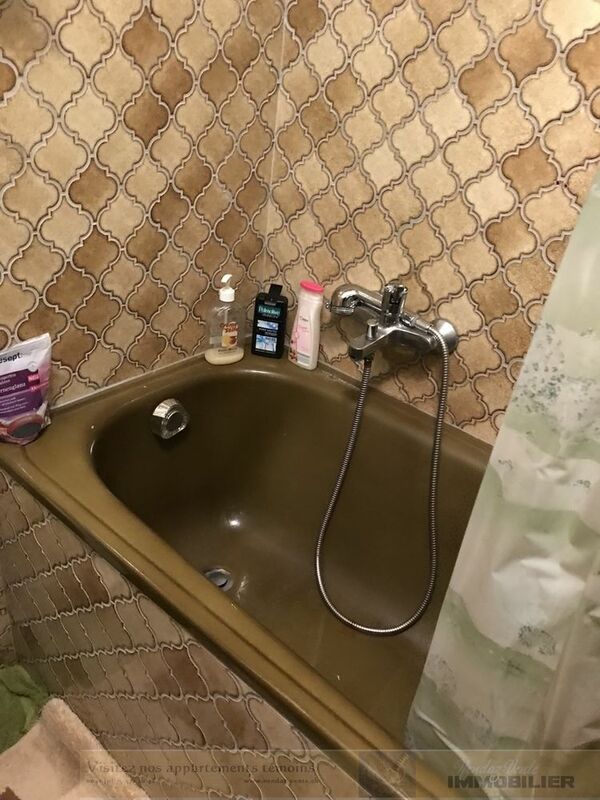 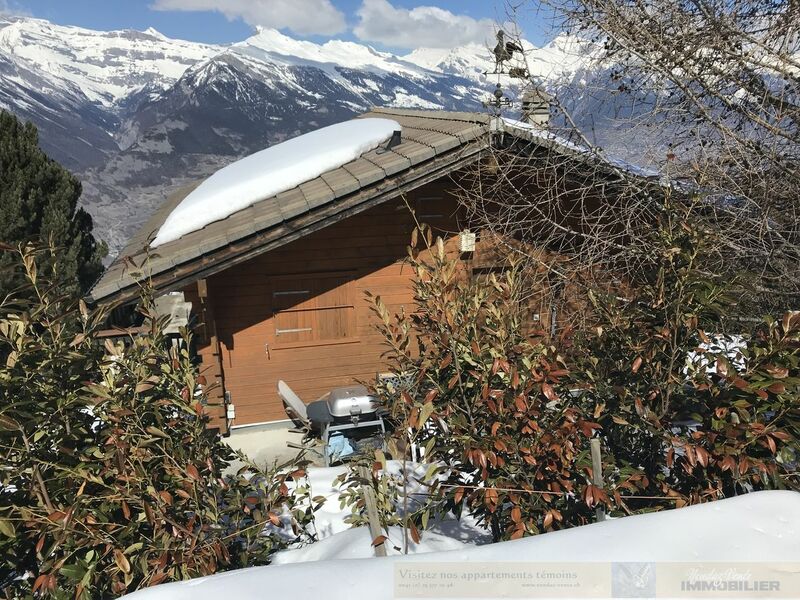 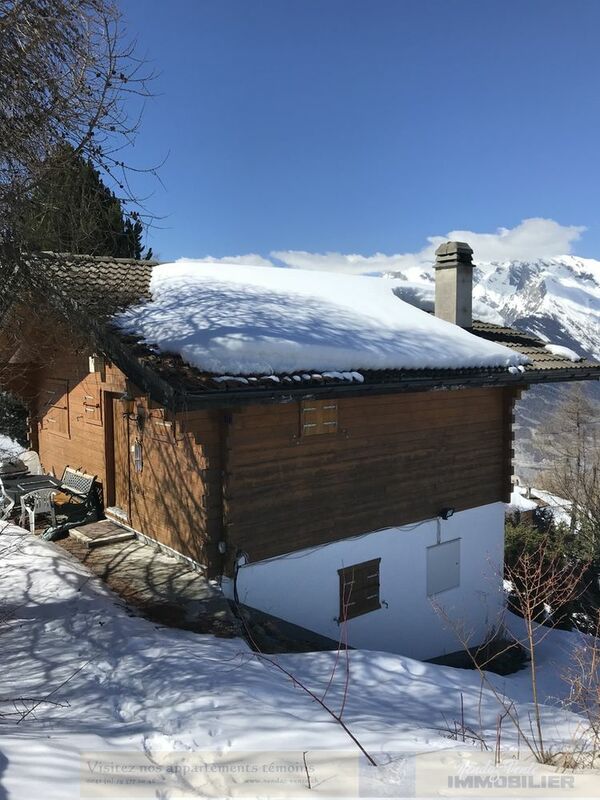 Nice chalet close to the ski slopes in the most beautiful region of Nendaz "Les Clèves". 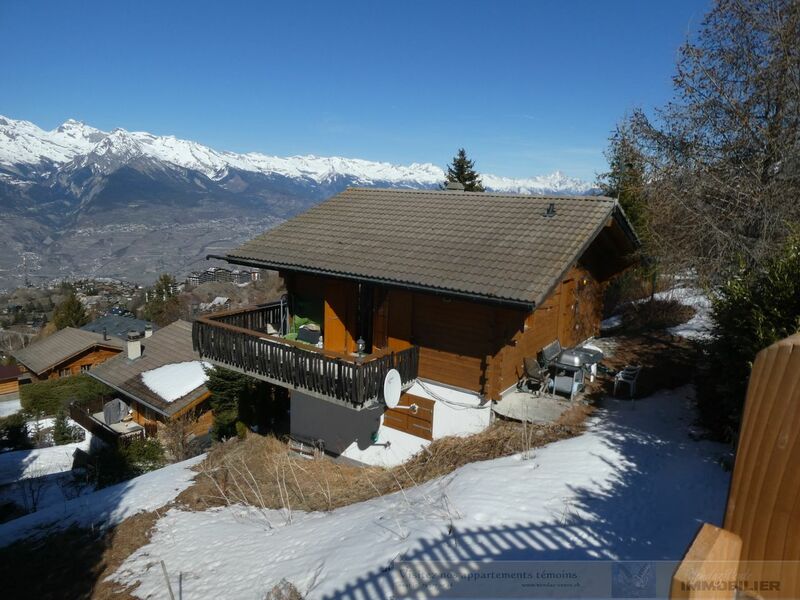 Splendid view on the swiss Alps, ideal sunshine. 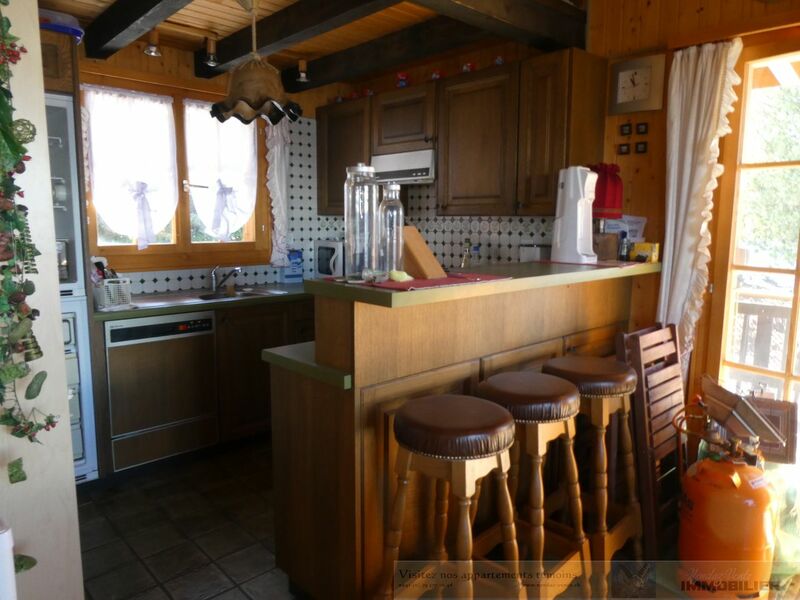 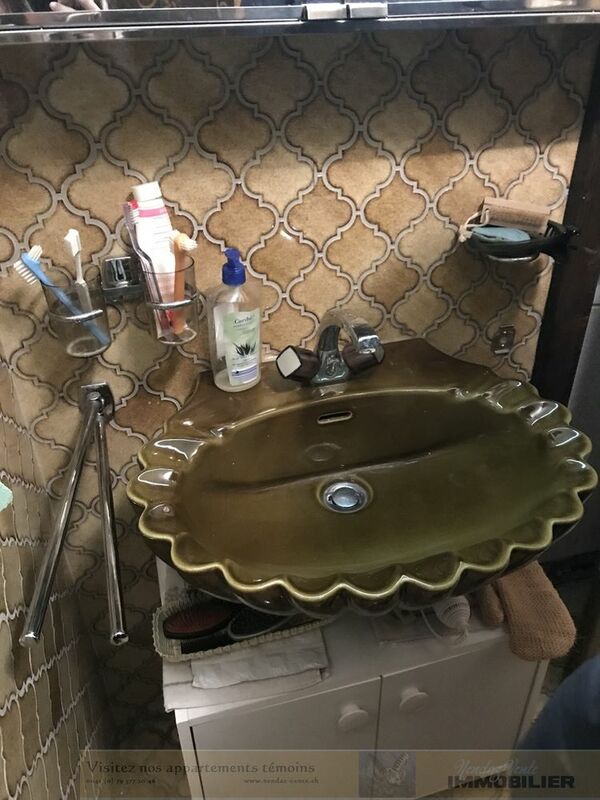 A paradies close to the forest.